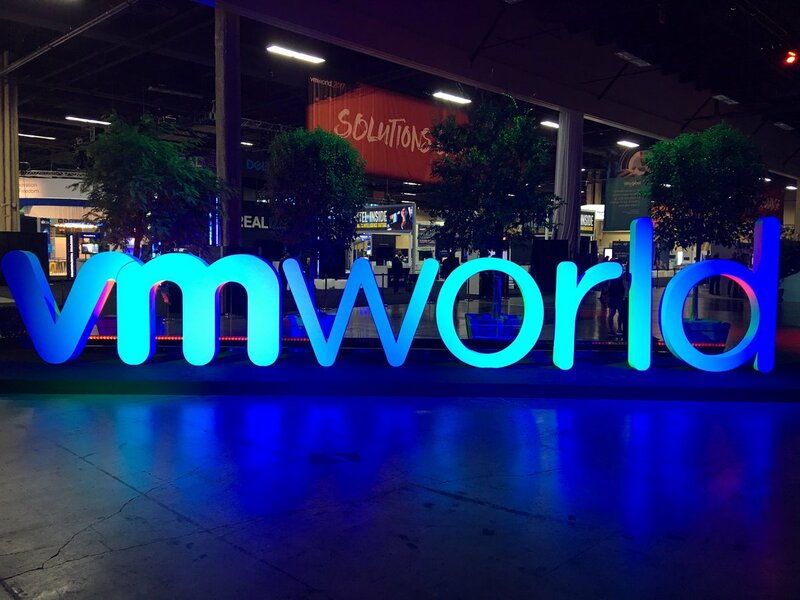 In a previous post, we discussed some of the major announcements to come out of VMworld 2017 in Las Vegas. As expected, most of the new products and services introduced at the event involved VMware solutions, such as VMware Integrated OpenStack, vRealize Network Insight, vSphere, vSAN and Workspace ONE. However, Dell EMC also unveiled a number of solutions developed specifically for VMware environments. The announcements reflect new levels of cross-portfolio integration across hyper-converged infrastructure, hybrid cloud, data protection, flash-storage and other areas to simplify and accelerate IT service delivery.